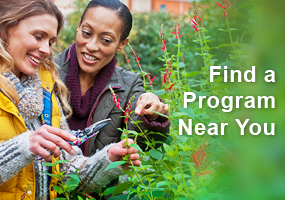 Marathon County UW-Extension is now recruiting volunteers to apply for Level 1 Training of the Master Gardener Program. 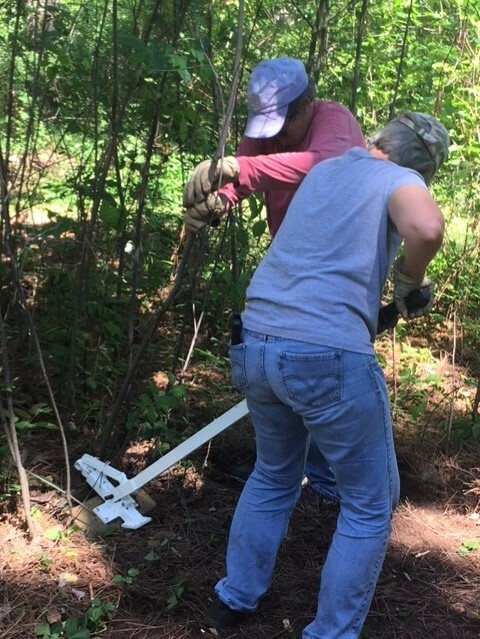 Read excerpts on Marathon County Master Gardener Volunteers making a difference! Level 1 training is a blended classroom of in-class lecture, discussion, and activities; plus out of class reading and video lectures. 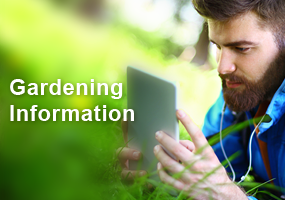 Topics covered include an introduction to the plant sciences, soils, and integrated pest management. 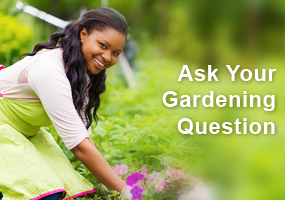 Participants should be able to answer most gardening questions using the appropriate resources at the end of the training. Application deadline is February 18, 2019. Training will be on Tuesday nights, from 6:30 to 8:00pm, starting March 5 and finishing May 21, 2019. Please contact Brianna Wright with questions and to request an application.